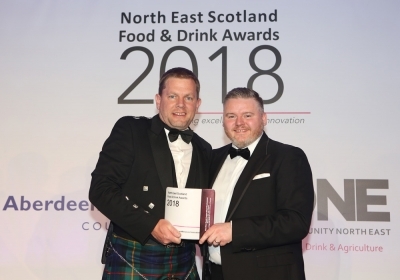 You’ll see us popping up at some of the best events in and around the Highlands - and maybe further afield - We’re spreading the Gospel of Balvennie St Whisky Ice Cream - so if you see us, please say Hi! We’ll have a sample of something nice waiting for you. We are also available for hire all year round. Who needs summer to enjoy the rich smoky flavours of whisky ice cream? We have specialist mobile catering equipment and decor to bring the Balvenie experience to your event, or special occasion. Please get in touch to ask us more. 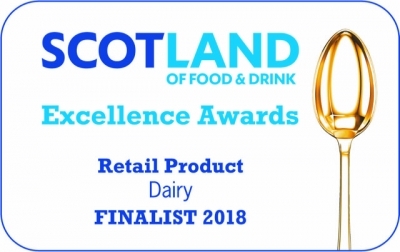 Balvenie St. Ice Cream is celebrating after being announced as finalists for the Scotland Food & Drink Excellence Awards 2018. 14th June 2015, looking forward to boosting you post-race!